For my second Niche Site Project, I am coaching a student through the site building process. Having a student ask lots of questions and sharing their progress along the way is great way to learn from a different perspective. After just 4 months, the site earned over $650 in one month. After 5 months (January 2014) the site was earning over $1,400 in one month! We have exceeded our goal faster than expected. See the income reports below for updated earnings. that was really awesome ! very interesting story about online business ! I read all the articles under your Niche Site Project 2. And all I can say is Awesome. I learned so much new things in the couple of days which I didn’t learned in months. Thank you very much. Thanks Daniel…glad you enjoyed the content! I’m curious how has this site been doing in terms of ranking and income wise after the PBN post (post update#25). You mentioned about your recovery plan for this site. Did it help the site? Thanks in advance. Just thought I’d let you guys know – I’m sure you already do – but a lot of the amazon affiliate links from “easy-azon” are not working. 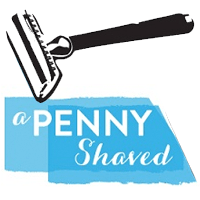 – http://www.apennyshaved.com/best-electric-shaver/ I know Perrin is trying to recover this. Under “Reviews of the 5 Best Electric Shavers”. This is great! It really motivates me to read your articles. For someone like me who is starting, it’s always helpful to read something like this. I try to follow your steps in some of my projects. I hope to have results soon. Thank you for your blog. Question: Do we write articles on low competition mystery keyword or other secondary long tail keywords with fewer monthly searches ? 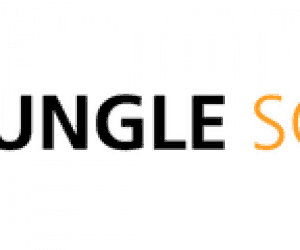 Comment: For instance my Mystery keyword is “Stylish Men Haircut” which i am gonna try to rank for and i have various variations of long long tail keywords relating to mystery keyword, then on which one of these i would be writing hundreds of articles ? Nice write up and some good tips.